The US government this week urged its allies (particularly those where it has military bases) to avoid using Huawei’s telecoms technology as it jockeys for position ahead of an expected informal chat on the side-lines of the G20 summit in Argentina next week between President Trump and President Xi. As the US – China trade war sits in pause mode awaiting the next round of discussions, this is perceived as largely positioning the pieces for the upcoming moves. Huawei is a jewel in the crown of Chinese technology and the largest telecoms equipment maker in the world, second in smartphone sales (behind Samsung KRX:005930) and the provider of choice for many mobile telecom networks’ hardware. It hasn’t been without problems though, the US doesn’t allow the firm to provide equipment to the government/contractors and Australia blocked its equipment from being used to build a 5G network. Western governments probably eye the firm with mild suspicion given its reputed ties to Chinese government and recent scandals about Chinese technology being used for state-sponsored surveillance in the shape of the disputed Bloomberg report on Super Micro. That much said, the posturing seems to be regarded as just that (for now), while more material concerns for the technology sector continue to batter stocks such as slowing smartphone shipments, tariffs and trade wars, regulation and possible economic slowdowns. 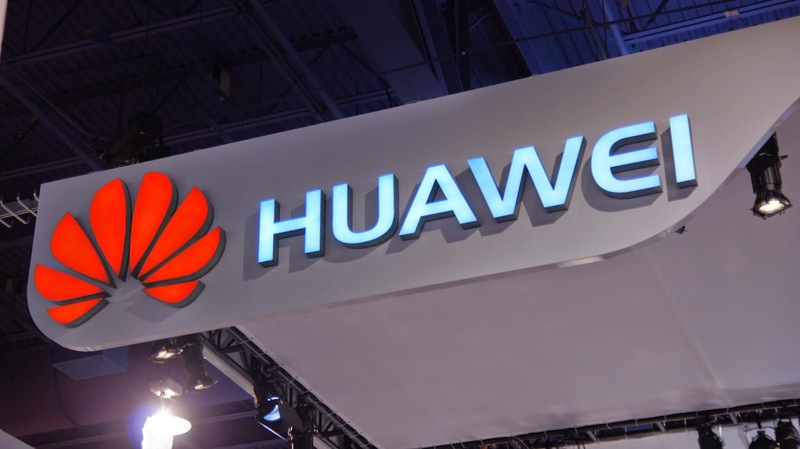 “If there was going to be any effect, this is where I’d expect it to show up, but it doesn’t look like investors are too worried” said Rund, going on to say that “if someone isn’t using Huawei, they won’t start now, and if they already were, they probably have a significant investment that won’t change because of this”. Apple (NASDAQ:AAPL), while not explicitly saying it is giving every indication it can that we have hit peak iPhone. 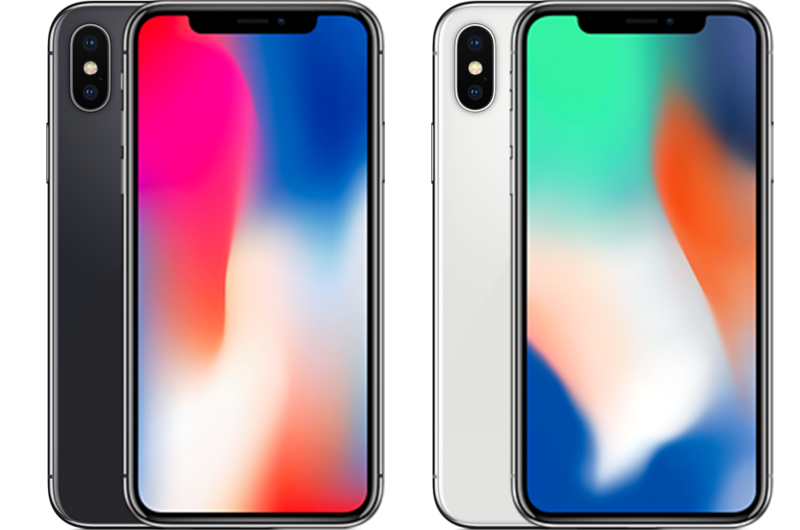 Stopping breaking out sales numbers of iPhones in its quarterly earnings reports going forward, with reports hot on the heels of that news that key suppliers like Lumentum, Japan Display (TYO:6740) and others are slashing forecasts after large reductions in orders from what is assumed to be Apple. Have we now seen peak iPhone? It’s not just Apple either, global smartphone shipments are down as the market looks for the next big thing. Folding phones and holographic screens would seem to be doing little to revive a flagging market and it feels like the annual iteration of a slight specs bump and little else in the way of innovation means that the downward trend is likely to continue. In that sense, Apple has been outperforming the market somewhat in that shipments have largely been flat, but that of course has not been enough to maintain its lofty trillion dollar valuation. Huawei meanwhile has a lot to lose if the US genuinely starts pushing its allies to stop using its technology. The largest telecoms equipment maker in the world has a big market to maintain and a lot of that comes from western countries which if the US turns the screws will start to dial back investment. One only has to look at how quickly the US turned its position on Iran to realise that it can bring significant amounts of pressure to bear on those it considers acting contrary to its interests. Technology companies are even more beholden to the US (for now) with ZTE (SHE:000063) effectively crippled and stopped from doing business when the Trump administration banned US companies from selling technology to the Chinese handset maker, forcing a board restructuring and huge fine to allow it to return to operations.